When the Canon 5D Mark III first appeared on the market, many photographers in the community were skeptical as to how well will it perform. Once they were able to get their hands on it, they were astounded by its performance, build quality, and set of features. It makes use of a full-frame CMOS sensor, the ability to capture videos at 1080p, and a 3.2-inch screen at the back of the unit with 1,040,000 dots. Not only is it a well-performing device, but it is also a heavy-duty DSLR than can withstand more than the usual bumps and scrapes. As such, it is a boon for many photographers around the globe, especially those who are practicing landscape photography. Landscape photographers need a sturdy camera because some shots require the device to withstand certain elements. When quality wide-angle prime lenses are attached to the Canon 5D Mark III, photos of landscapes, sceneries, architectures, and several landmarks will be even more enticing to look at as compared to using the traditional kit lens. If you’re using a Canon 5D Mark III and are looking for wide-angle prime lenses on the market, then we’ve already got you covered. Here are the best wide-angle prime lenses for the Canon 5D Mark III to help you arrive at a sound decision as to which unit to purchase next. If you’re into landscape photography, and you have a Canon 5D Mark III, then you ought to consider purchasing the Canon EF 14mm f/2.8L II USM. It has a fairly large aperture of f/2.8, which means it can take in more light as average f/3.5 or f/4 wide-angle prime lenses. Focusing is sharp across the entire range, and sharpness is excellent in just about every corner of the produced image. However, there is one thing to note about this particular lens – it is a “rectilinear” model. While many wide-angle prime lenses distort images and produce fisheye effects, this unit will still have straight horizontal and vertical lines. 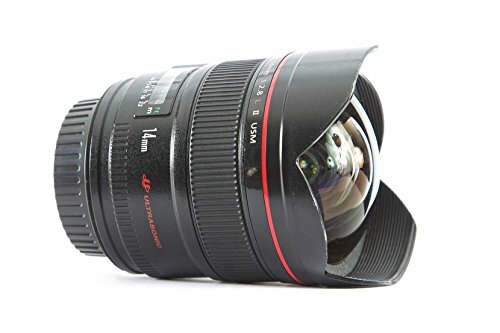 So if you don’t want distortion in your images but still want to gain a wide field of view in each shot, then this might be the next lens to be included in your camera bag. 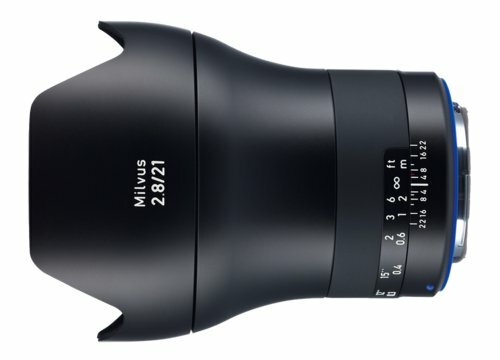 The Zeiss Milvus 21mm f/2.8 ZE is developed by a third party lens manufacturer, and it can do an astounding performance for your landscape photography. Images that are produced with this lens attached to your Canon 5D Mark III are tack-sharp, and that might even be an understatement. Details will pop up in your photo, and the level of color and contrast should not be taken lightly as well. It should be noted, however, that this is a full manual lens. In other words, it doesn’t have an internal motor. Still, you can make use of the Canon 5D Mark III’s motor if you want to use auto-focusing in your shots. It is also made with high-quality and durable materials that it can even withstand more than the standard bumps and scrapes inside your camera bag. 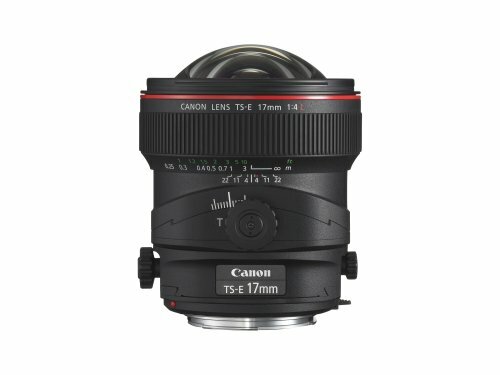 For the landscape photographer that makes use of the tilt-shift style of photography, then the Canon TS-E 17mm f/4L Tilt-Shift is an ideal lens to add to your collection. Unlike other standard wide-angle prime lenses on the market, this particular unit can produce unique images wherein the upper, and lower portions are blurred while the center remains sharp. With its 17-millimeter focal length, you can have a broad range of composition options for each shot as you can get more into the frame. This particular model is also made with UD glass. It assists in minimizing and compensating chromatic aberrations. These are the green or purple lines that border some parts of the images, and it can usually happen in some wide-angle prime lenses. 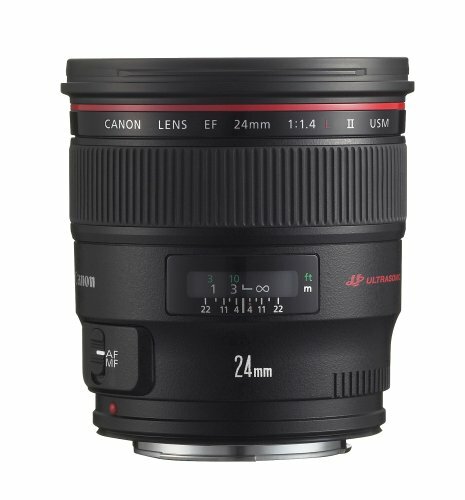 The Canon EF 24mm f/1.4L II USM delivers excellent overall performance across its entire aperture and focus range. This unit stands out above the rest of the wide-angle prime lenses out there as it has a large maximum aperture. It can take in more light, and, if needed, it can produce creamy background blurs. As such, it is more versatile than many other wide-angle prime lenses on the market. Aside from its maximum aperture and excellent performance, this lens also has a tough construction. It even includes a rubber gasket. It can withstand some harsh elements to help you get the shot you need, and when you need it. Canon EF 24mm also makes use of a 77-millimeter photo filter thread, so if you have a spare 77 to 200-millimeter filter lying around, then you can use it with this lens. Wide-angle prime lenses are paired with the Canon 5D Mark III, possibilities are endless. Images will come out sharper, full of detail, correctly colored, and will have just the right amount of contrast as compared to using the standard kit lens or lower quality wide-angle prime lenses. As a landscape, architecture, or nature photographer, having these lenses as part of your arsenal of photography gear is vital if you always want to make the perfect shot.